Christmas is just around the corner and with all this snow everywhere it’s hard not to get into the spirit. 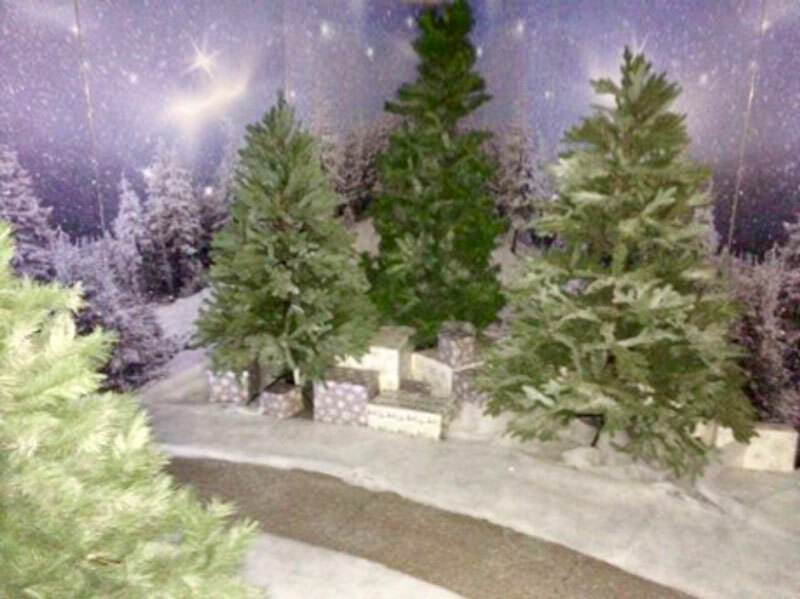 This month has seen our kit travel to different venues across the country, and even played the part of a Santa’s Grotto at Banbury Museum. We love helping our friends out within the local area, and it was exciting to be part of something that was a little different to the usual. But as we’re nearing the end of 2017 and getting ready for the start of another busy year, it’s time to reflect on what has been an amazing year. MODEX has grown massively over the last twelve months with new machines, new trucks, and new people starting almost every month! As the company has grown, processes have become more streamlined, ideas have exploded with creativity and adventurousness and the team has become a family working all throughout Europe. We like to take risks and dream big, and this is exactly how we started the year off. In January, our Print Department was set up and ready for all the action ahead. With two days to install, graphics were ready and out of the door going to venues all throughout the continent within just a week of the department being set up. Hundreds of panels are printed, cut and finished every day in the print department and if you want to meet the team behind it all, see it all for yourself. Reusable, simple and modular – that’s three areas we focus on greatly, no matter what size of the stand. 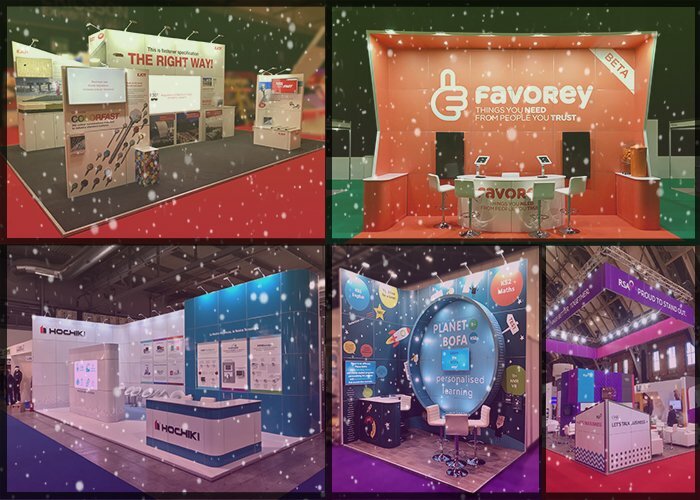 From small 3 x 2 stands to event showstoppers, we deal in all of it and promote our extensive service throughout each and every one. 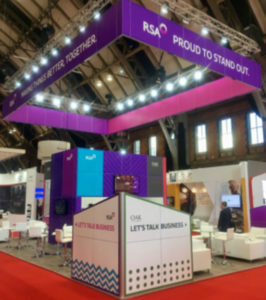 This year has seen a number of amazing stands go out including this one we did for RSA at BIBA 2017. To get a quote for any sized stand, go to our instant quote page for a quick and simple calculation. Every day here at MODEX we like to think – ‘what’s next?’. Consistently, we are trying to find the next thing that will help our service improve and give our customers the best tools to show off their business. Implementing state-of-the-art technology such as beMatrix’s LED Skin video wall is just one of the things we have done to achieve this. 2018 is going is set to be another very busy year and we are going to attack it with all the same thirst for adventure, creativity new methods of thinking. But for now, it’s time to celebrate what a great year it has been and to enjoy all the festivities that 2017 is still yet to bring us. We wish all of our friends a very merry Christmas and we hope that everyone has a great New Year also. For all your latest MODEX news, follow us on Twitter.